Dear God, please get my next post on the explore page. Have you ever wished your post go viral on Instagram explore page? Relax! Because you are not the only one, dear! Millions of Instagram users pray for a place on the front page of Instagram, but it remains just a dream. Let me tell you a secret; if you want your Instagram posts to show up on the explore page, you have got to change your perception. It’s not going to show up there just by praying; you should try harder than that! The only thing you need to do is to act on a perfect strategy. You will also need to find out what is behind the curtain over Instagram HQ. I’m talking about the famous algorithm. In this article, we will tell you about all these secrets. We have tried all kind of ways to understand the explore page algorithm and how to get our posts trending, and today we are going to share with you what we learned. What is Instagram Explore page? Instagram explore page evolved from the discovery or popular page, which showed the most-liked posts at the time of your visit. The problem with the discovery page was that it failed to provide for the interests of each user. Now, with the explore page, the posts presented is different for each person. 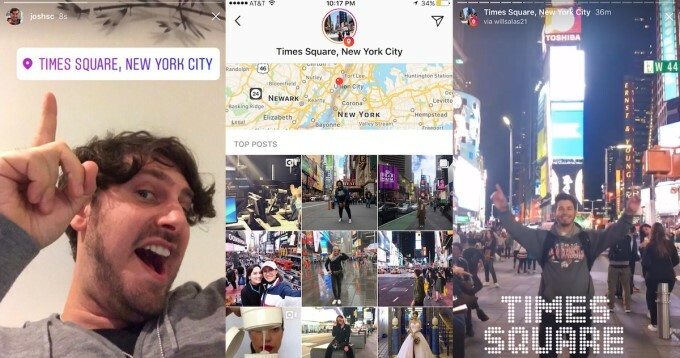 Instagram’s explore page includes content liked by the users whose posts you have liked before, posts from Instagram accounts similar to those you follow and engage with, or just some posts with the most engagement. This is how Instagram choose posts to show you on explore page. Why should I get on Instagram explore page? If you own a business or brand, you should aim for the explore page for the same reason you are using any Instagram features; better marketing! 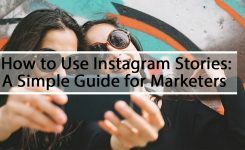 In addition to collecting more likes, showing up on Instagram explore page will help you build better brand awareness, sell more products and find new customers. This will be possible because the explore page gives the opportunity for exposure to new users, and by users I mean targeted users, not random. The best thing is that unlike Instagram ads, explore is entirely free of charge. How to get on Instagram’s explore page? Though how the explore page algorithm works is a secret, Instagram states that the posts appearing on the page is based on how people use the platform and how they interact with the content. Instagram places posts that they think the user will interact with. Relevancy is the main factor on every social media feed’s algorithm. 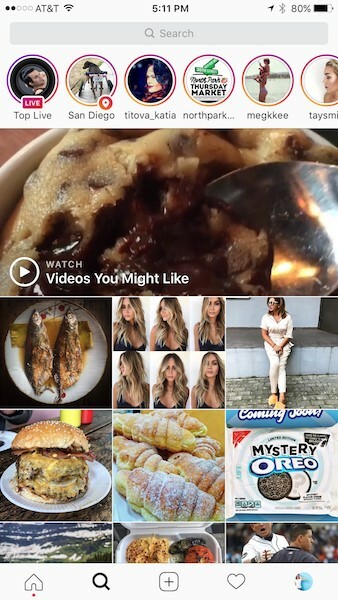 Instagram wants to show you the posts that you are most likely to be interested in. Who is your target audience exactly? What sort of things interest them? What do they post on Instagram? To start understanding your audience, check which posts appear in your own explore page. Scroll around; these can help you find out what kind of content your community liked, as well as understanding themes and dominant aesthetics. If you own a local business, you can search by location to look the sort of content being posted, as well as nearby influencers and users. 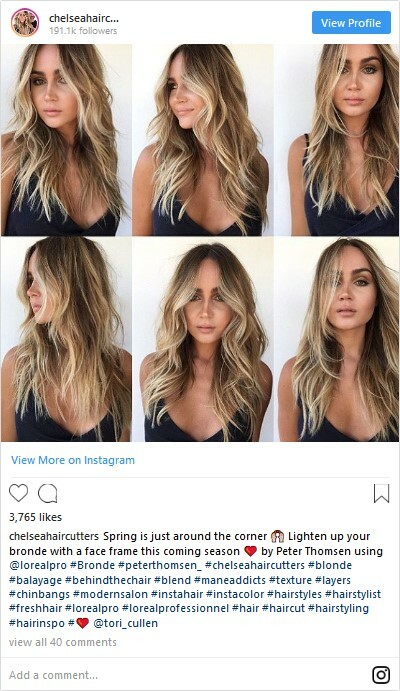 By understanding who the influencers are for your target niche, you can reach out to them to get them to feature your service or product on their Instagram account. Note! Instagram recently rolled out tropical channels for the explore page. Take a look at which tropical channel pop up on your Instagram, then share your content to the related topics. 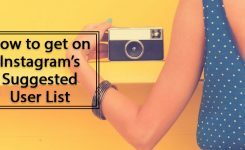 One of the easiest ways to get Instagram likes is by using hashtags, which make posts discoverable by more than just your followers. However, you shouldn’t rely on just branded hashtags. Combine them with the most popular hashtags on your niche, and you will be ok. Though the maximum limit of hashtags allowed by Instagram is 30 per post, it is best to use at least 11 hashtags on your posts. You can test it yourself to find how many hashtags works best for you. You can also tag your location to target your audience better and to become discoverable to nearby accounts and those who search the specific region. To get on explore page, you should do everything you can to increase engagement with your audience. 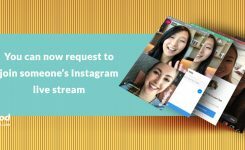 In addition to getting more reach on Instagram, it also lets you build loyalty, as people tend to respond positively when they feel your precious time was taken to engage them personally. The best way to increase engagement is by liking and commenting on your followers’ post or responding to their comments on your posts, comments are considered as more real interactions than likes. If you don’t have the time to engage with your followers, you can hand it to an Instagram bot to save more time. They will automatically engage with your target audience to you look more social. Make sure to perform these methods, and you will show up on Instagram explore page. Did you find this article helpful? Comment us below and tell us more about your Instagram marketing.